Build your Mac Pro today using our exclusive configuration tool! GeForce GTX 10-series graphics cards are powered by Pascal architecture to deliver up to 3x the performance of previous-generation graphics cards, plus innovative new rendering technologies and breakthrough VR experiences. This recognition confirms our high level of demonstrated commitment and excellence in deploying Intel based HPC solutions. As a certified Intel Technology Gold Provider, we receive exclusive training on the latest solutions that help accelerate innovation and drive breakthrough results for compute-intensive applications. 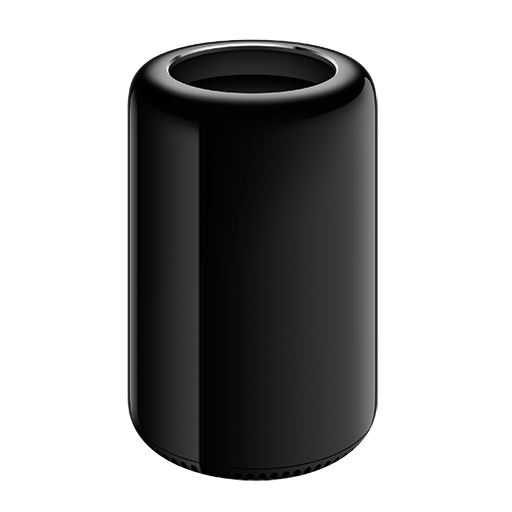 Your Reliable, Innovative, & Experienced Source for Customized Mac Pros. • Comparable performance to Cylinder. • Sleek, portable and quiet design. • More customization options. Lower price. In 2009, Apple produced the Mac Pros with only Quad-Core processors (single processor quad-core and dual processor 8-core). In 2010, Apple started producing the 6-core and 12-core Mac Pros using the 6-Core processors (single processor 6-core and dual processor 12-core). Thus, in 2010, Apple updated the architecture of the dual processor board to work with the dual 6-core processors since they are physically different. • 2010 comes standard with an Airport Extreme Wireless card while it's an additional option on the 2009. • 2010 comes with an ATI 5770 1GB graphics card while the 2009 comes with an NVIDIA 512MB. For the 12-core, we recommend going with the 2010 genuine 5,1 since there is an architectural difference between the 2009 and 2010+. The 2009 12-cores function perfectly fine; however, the 2010+ 12-cores are more architecturally solid. We will prepare your Mac Pro once you place an order. First, we will process your order through our inventory and create your shipping label. Second, your Mac Pro will enter our assembly line where the components and Mac OS will be installed. 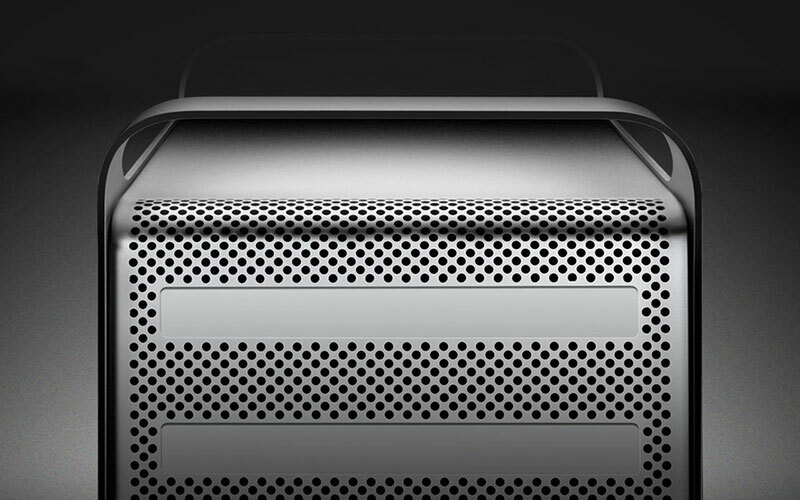 Finally, your Mac Pro will undergo benchmark and stability testing prior to shipment. We cater to small, medium, and large businesses. Whether you’re looking to purchase quantity for a post production facility, or your own home office, we have you covered. Components are new, from reputable brands and the highest performance models. Mac Pros are pre-owned by professional facilities and thoroughly tested. See FAQ for more details. 60-day warranty on all Mac Pros. Our goal is to minimize downtime and make the process as simple as possible. Once we diagnose the issue, we will ship the replacement component with written and/or video replacement instructions. See Policies for more details. Post-sale hardware support for the duration of owning the Mac Pro. Inquiries answered typically within 24 hours. Most orders shipped within 48 hours. We maintain a vast inventory which allows us to process orders as they enter our system. Domestic Shipping via FedEx Ground and Express. Global Shipping via USPS Express and FedEx Express. Mac Pros ship in double wall boxes with custom molded foam to ensure safe arrival. 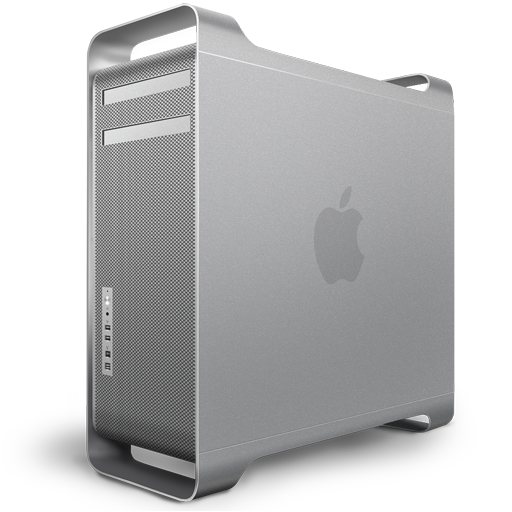 With years of experience in customizing the world’s most advanced Apple Mac Pro's, every workstation is tediously prepared by skilled technicians. Everything from inventory allocation, assembly, testing, and quality assurance are done in-house to ensure we provide only the very best for our customers. It’s what makes an editing workstation truly special, being prepared with perfection and finished with utmost care. Putting together an editing workstation is only part of the process. Our expert technicians are obsessed with squeezing every ounce of performance from our computers. 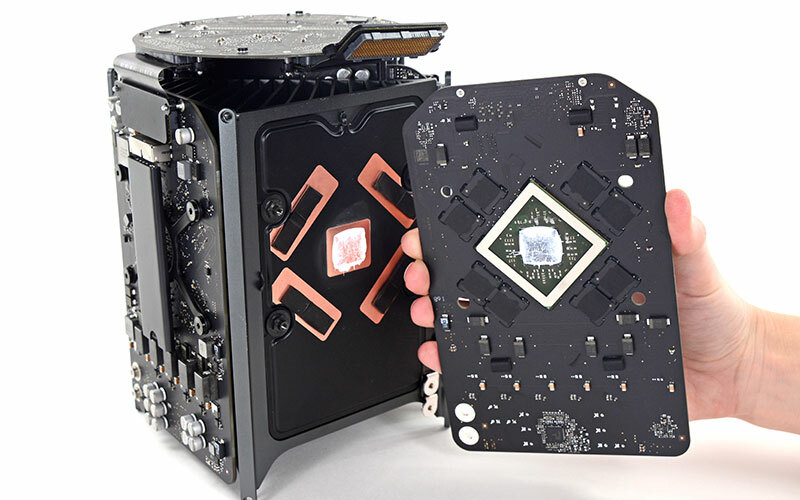 Anyone can put a system together by attaching parts, however to unlock maximum performance, factors such as: the wiring job, chassis airflow, power delivery, and layout of components represent the core foundation of a true custom Apple Mac Pro. 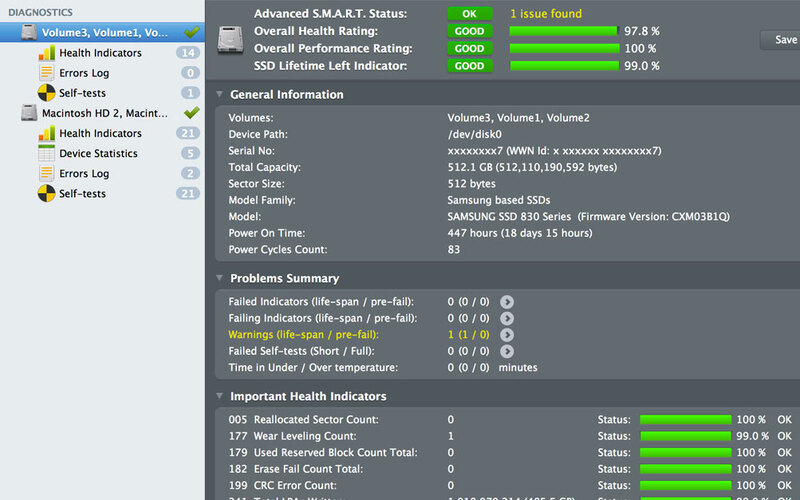 High-performance hardware needs to be properly tested for bottlenecks and stability issues. Our team of technicians test every custom Apple Mac Pro with a series of stress-tests and benchmarks that analyze the processor, memory, graphics cards, storage, and even the power supply. Once the workstation passes these tests, a second technician verifies them before sending the computer to our shipping and packaging team. Every purchase comes with lifetime expert support by our in-house technicians. Our team strives to resolve any issue with your editing workstation as quickly and efficiently as possible. As a commitment to our dedication in helping our customers, iBuildMacs has a 100% rating from over 2,500 transactions on eBay since we’ve been in business. We imagine the situation from the customer’s shoes, and treat them just like we would want ourselves to be treated. Delivering your turnkey system with custom packaging so you receive an intact and ready-to-use system. The best part about iBuildMacs is that we focus only on Mac Pros, so we can offer experienced recommendations for your industry, and with our logical and objective-minded team, you will receive exceptional customer service before and after your purchase, within a timely manner.